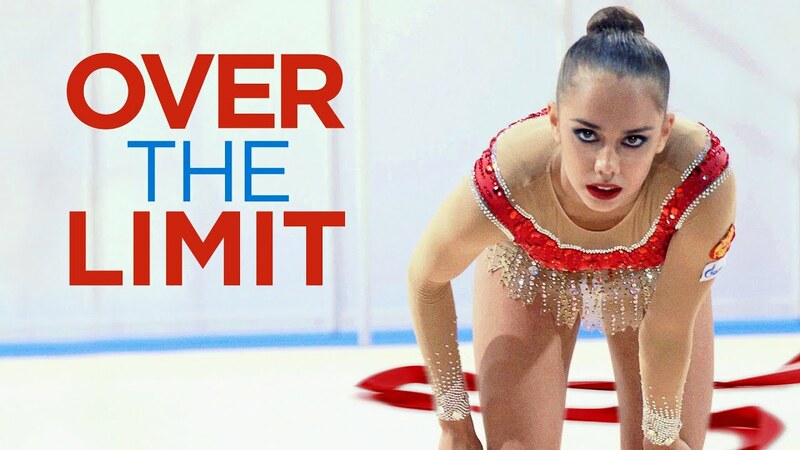 Over the Limit shows how the successful Russian system for training athletes transgresses boundaries. Elite rhythmic gymnast Rita Mamun has reached a crucial moment in her career. She’s soon to retire, but has one final goal set out for her: winning Olympic gold. A nail-biting behind-the-scenes drama about the intense physical and mental labor put into a sport that thrives on its beautiful aesthetics. "With her first feature-length documentary Over the Limit, Polish writer-director Marta Prus does for rhythmic gymnastics what Damien Chazelle did for drumming in Whiplash." "[A] darkly dazzling achievement. The tight, tense result surely ranks among the great modern sports docs." "...thoroughly engaging, an intense and emotional look at one athlete’s relationship to her sport." "Rather than shape an angry exposé, Prus, herself a former gymnast, recognizes and embraces the Cinderella-like appeal of Mamun’s punishing journey. [New York Times Critic's Pick]"
"Over the Limit is a film about passion and art. It is a film about what drives us, beyond logic and comfort. " "Margarita Mamun’s road to the Olympic gold medal is portrayed in a stunningly, exquisitely beautiful way that celebrates one of the most unlikely heroines of the sport. The film creates 74 minutes of gripping drama – it is probably only one slice of the truth (though honestly, who’d be interested in watching trainings where everything is smooth? ), but it’s one of the most important works portraying RG." "**** (4 stars) [Marta Prus's] directorial hand is minimal and thus elegant. Mamun’s daily nightmare seems more real than any Hollywood rendition could be." "An intimate portrait of an athlete defying her own limits in order to conquer a respectful place among the finalists for the Olympics, documentarian Marta Prus’s sophomore feature is a brilliant examination on human resistance and eagerness. Triumphant! "